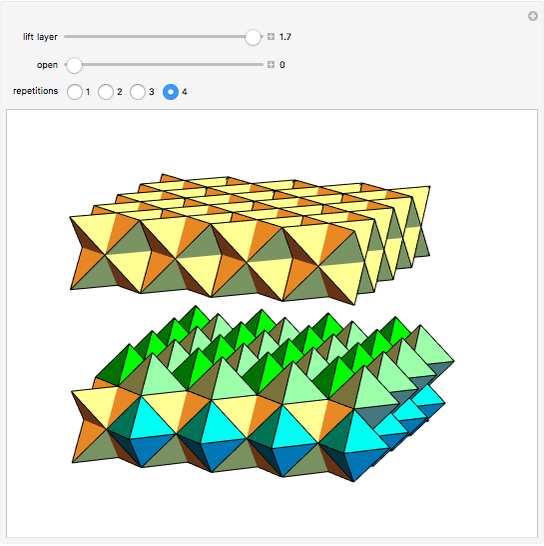 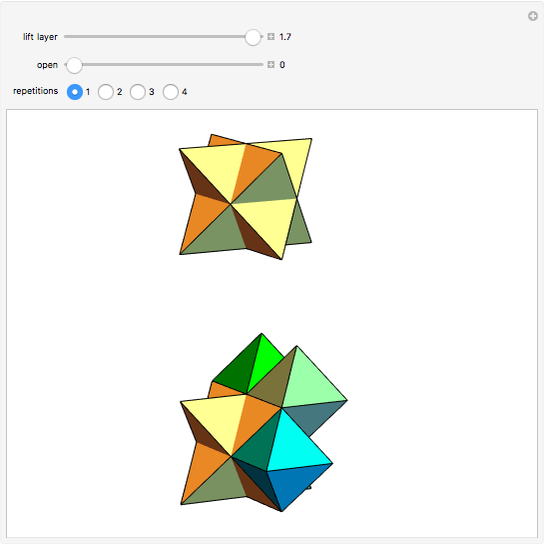 Stella octangulas (stellated octahedra) arranged side by side in a cubic lattice leave voids that can be filled with octahedra. 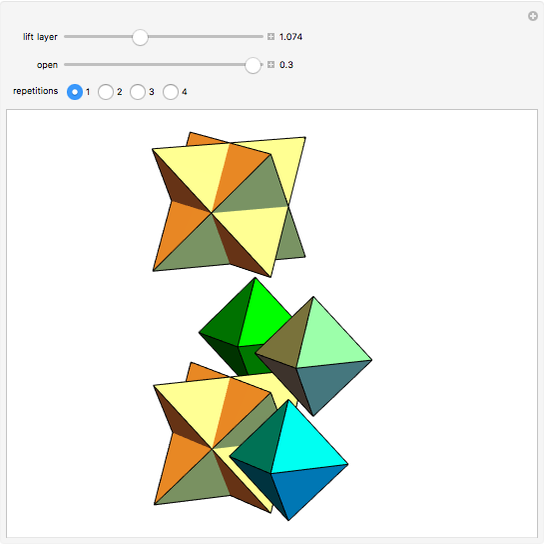 So space can be filled without gaps with stella octangulas and octahedra. 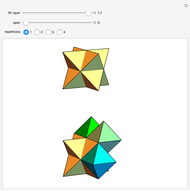 A unit consists of one stella octangula and three octahedra. Sándor Kabai "Space Filling with Stella Octangulas and Octahedra"